Wonder why your website doesn’t rank well on Google? Want to help more people to find you? 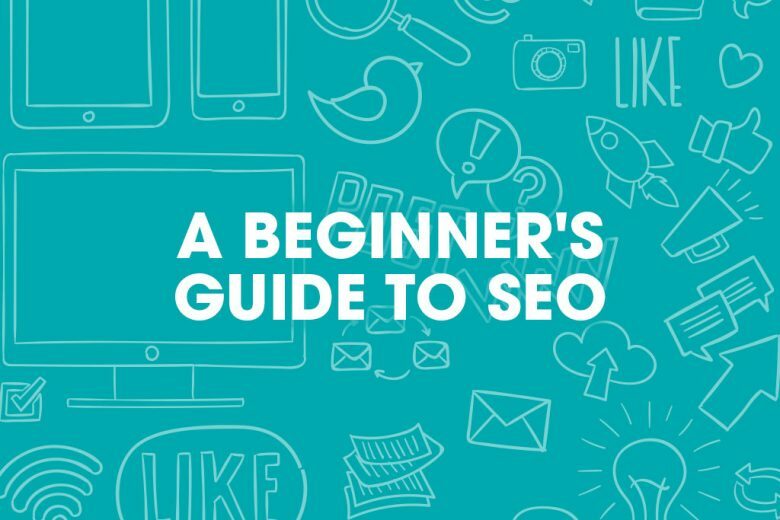 Learn how to improve your search results with our beginner’s guide to SEO. Toby Danylchuk is a principal and co-founder of the full-service online marketing agency 39Celsius.com. 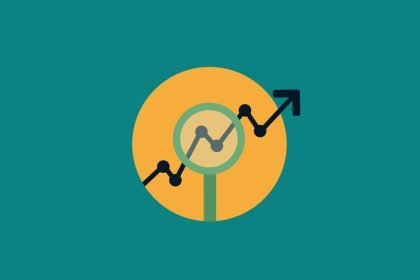 In this article, he shares four key principles behind good SEO practice, to help you give your website a head start, and increase your chances of getting found. 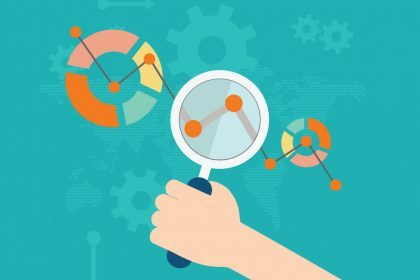 For many business owners, SEO is a big mystery. They don’t understand it, haven’t a clue where to start, and as a result just ignore it. 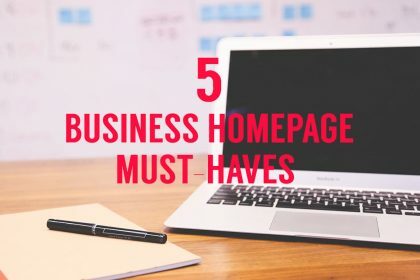 But ignoring SEO means you’re missing one of the most important opportunities to capture leads and new business from the first channel most new customers use when investigating a product or service – Google! The trend in consumer use of search has become even more important with the growing popularity of smartphones, which allow people to search wherever and whenever they want. 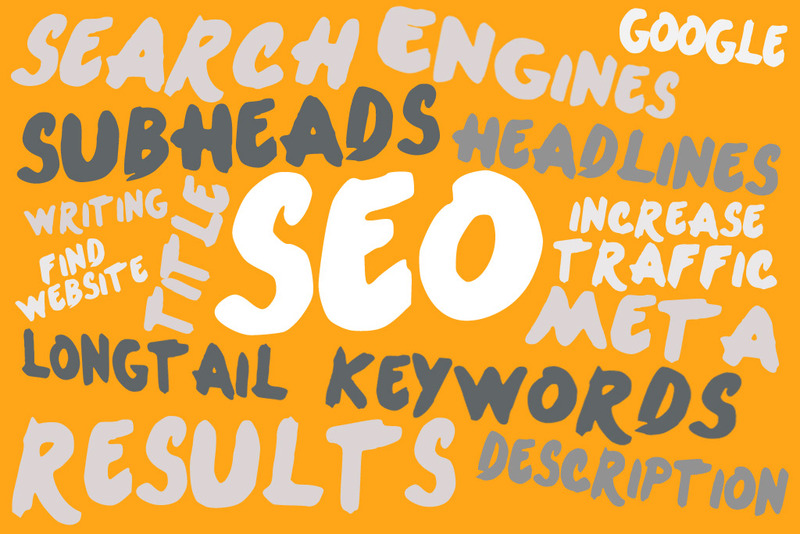 And if you want to take advantage of the marketing opportunities offered by search, you need an SEO strategy. 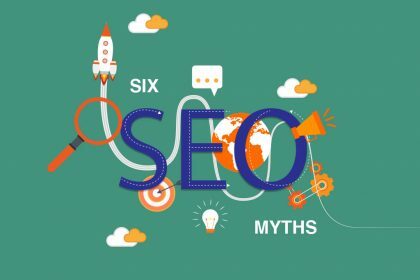 Working on your SEO strategy is an ongoing task, but if you’re the type to jump in, here are four starter tactics to get you going. Good SEO starts with good content on your website. Without content (text, images, video, audio), the search engines have nothing to serve their customers. Most content comes in the form of textual content on your site (new web pages or blog posts). The adage ‘content is king’ is often used in the world of online marketing, and it still holds true today. Your target audience is searching for information, and they have questions. To do well in SEO, you need to write good content in your niche that is useful and answers your customers’ questions. You need to become an authority in your niche and the go-to resource. So where do you start? Think first about all the questions your customers have in various stages of the buying process. Then, tap into your staff or sales people that are interacting with customers frequently, and ask them what are the most common questions they hear. Writing about your customers’ questions can get you off to a good start. As well as helping your SEO, it builds engagement on your site and keeps people there for longer. And one of the biggest topical areas that many business owners miss is pricing and cost questions – these type of questions are common in all industries and can attract potential new business that is just starting the search process. A great tool to help you generate dozens of different ideas around the type of questions people have is a site called answerthepublic.com – just type in your phrase and it will return dozens of different ideas around the topic that people have questions about. What better place to start your SEO project than with content that just answers your customers’ questions? To help narrow down topics or prioritise them, use the Google Adwords Keyword Tool to investigate volumes and competition (you’ll have to set up an account, but it costs you nothing). When writing content, write for your customers, not the search engines. Google in particular is smart enough to know when you’re trying too hard, and stuffing keywords into your text. So write naturally for your customers. It’s essential for SEO that your site is mobile responsive. Google places a preference in ranking sites that are optimised for mobile versus those that are not. Your best option for mobile optimisation is to go with a responsive website design (one that will scale up or down with the screen size gracefully). Google prefers this over a mobile site developed on a separate domain or URL such as m.mywebsite.com. There are many reasons for this, but one of the most important is due to link equity distribution. Links pointing to your site from other authoritative, topically relevant and trustworthy sites, are one of the most important factors to ranking well in Google’s search results. But when you have a mobile site that is on a separate URL from your main site (such as m.mywebsite.com), the link equity is only directed to the mobile site and not your normal website URL. Google views m.mywebsite.com and mywebsite.com as two separate websites, which means that any link equity is diluted between your two domains. And it’s not just link equity you lose. If people share your m.mywebsite.com and someone clicks through it on a desktop, they’ll still see the mobile version, which leads to a bad user experience. 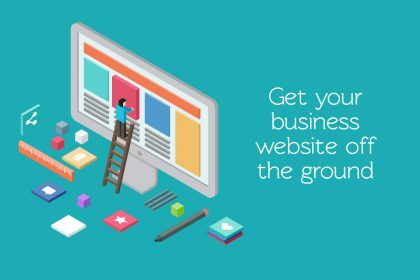 Compare this to a responsive site (mywebsite.com) – your site is only on one domain, so all the links that you acquire go only to that site and all your link equity is focused on one site. Links are one of the main currencies through which Google and other search engines use to rank sites. Links can be internal and external. For internal links, weave related content together on your site using links. For example, if you’re talking about dog grooming on a page but then mention that you also offer cat grooming, link to your cat grooming page. Industry associations or organisations such as the chamber of commerce, rotary club, etc. Do you volunteer? Often the volunteer website will link back to you if you’re involved. Job postings – have you posted a job for interns at a local college? Make sure you get a link back to your site. Any social sites, such as Facebook, Yelp, Google My Business page. Suppliers – often suppliers will list their distributors. Be wary about acquiring any old link to your site. if you have hundreds of links from low ranking sites that have nothing to do with your own site, Google will penalise you. Are you a local business? Make sure you leverage sites like Moz Local that will submit your business’ NAP information (name, address, phone) to the important data aggregators and primary citation sources. Citations are important for improving local search results (when your business shows up in Google’s search results in the 3-pack at the top with a map). Google uses consistency in your business’ NAP info as a trust signal which gives them more confidence to show your business – the last thing Google wants to do is show businesses with incorrect information. List your business on sites like Yelp, Foursquare and Hotfrog. Get a mention in a local blog. List your business in a local directory. List your business in industry blogs and directories. Toby Danylchuk is a principal and co-founder of the full-service online marketing agency 39Celsius.com. The company is headquartered in San Diego and has a full staff digital marketers that specialise in SEO, content marketing, and social media strategies. Toby started the agency with his wife Paula in 2008, but he has been doing online marketing since 2002.